The RSPCA Hunter Veterinary Hospitals are currently seeking a highly motivated, experienced and capable veterinarian with a passion for good people relationships and high quality animal care and welfare to join our team in Rutherford and Tighes Hill. 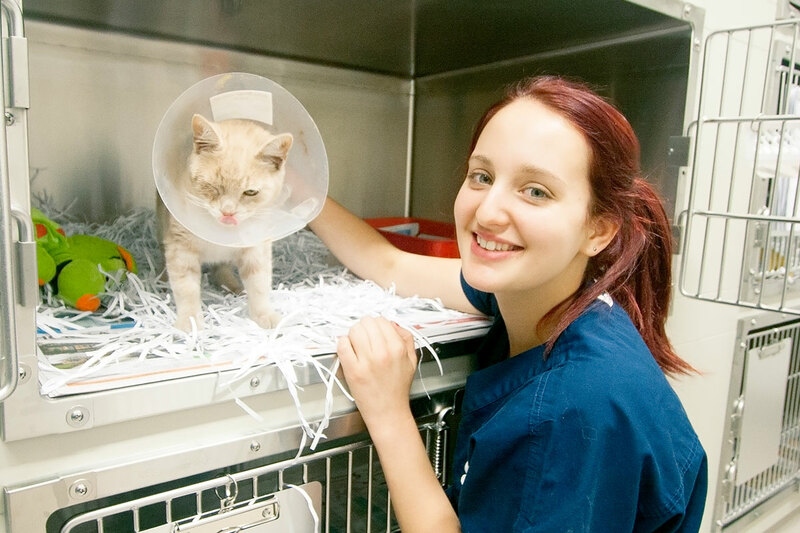 You will be working with a team of over 10 veterinarians and well supported by skilled nurses. The hospitals are fully equipped with digital Xray, ultrasound, Im3 dental equipment and in house Idexx diagnostics. The workload of the hospitals includes small animal private clinic cases and the hospitals also provide services for the shelter animals, RSPCA programs client’s animals and RSPCA inspector cruelty cases. There is a large and varied caseload daily. RSPCA NSW also conducts Indigenous Dog Health programs in far west NSW and opportunities exist to assist with these. Reporting to the managing veterinarian, you will be responsible for ensuring that a high standard of animal care and customer service is provided in compliance with legal requirements. This is an incredible opportunity to join a passionate team dedicated to making a difference to the lives of animals in need. Please ensure you submit a resume and cover letter addressing the selection criteria and specify if you are interested in the full time or part time position. Please address your application to Dr Tonya Stokes. To apply for this position, please click the APPLY button below.